The article, ‘News-paper-chase!’ published in the March 2010 issue of Teacher Plus had used newspapers to devise games to be played in the classroom. 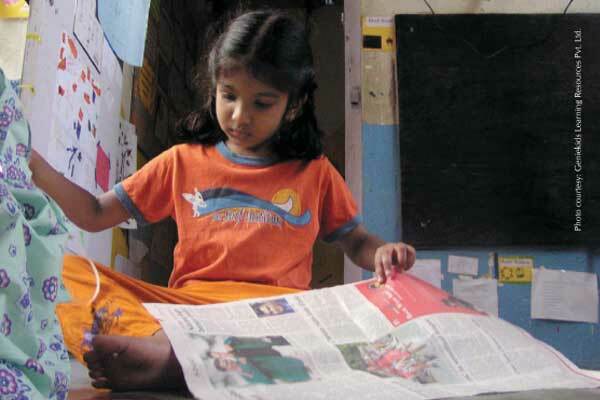 This time the focus is on simple activities that can be done using newspapers. Cut a picture from an advertisement in a newspaper and use it to sell something else. You can sell anything even friendship and care. Something else you can do is to keep the picture of the advertisement but change the meaning of the advertisement by changing some or all of the words. Take a small paragraph from a news item. Now try to change its meaning by changing the punctuation marks. Or change pronouns, prepositions, verbs (tense), etc., depending on what grammar you are studying.